← Event Horse Names: Pumpkin Party! Life with horses isn’t always easy. The days are long and horses aren’t the best at letting us know all the hard work is appreciated. 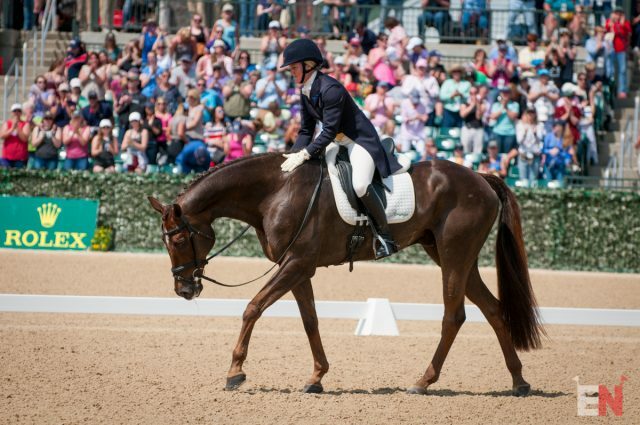 On those days where it seems like the stall mucking, leg wrapping, supplement portioning, and tack cleaning are endless it can be difficult to remember just why it is that we’re so in love with this crazy sport. 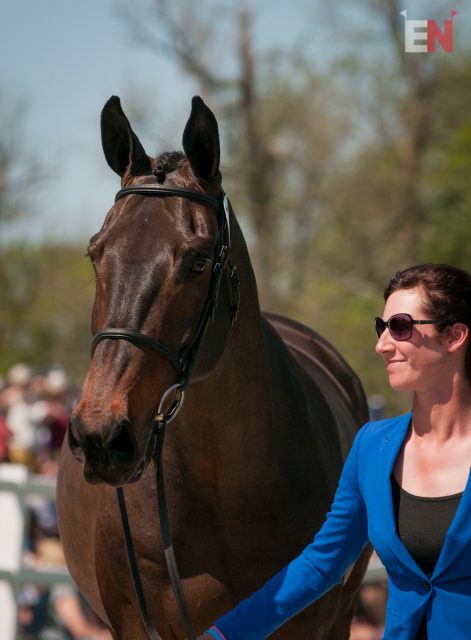 Allison Springer has had a roller coaster of year in 2017 — from a top placing at the Wellington Eventing Showcase with Arthur to a win at Bromont on Lord Willing, plus the announcement she will be coaching Region IV Young Riders. 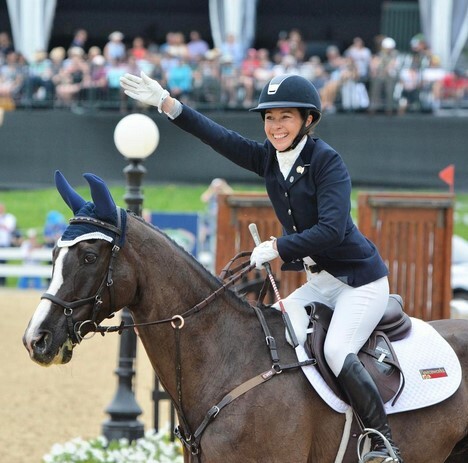 And who could forget that emotional farewell as she retired Arthur at Rolex. 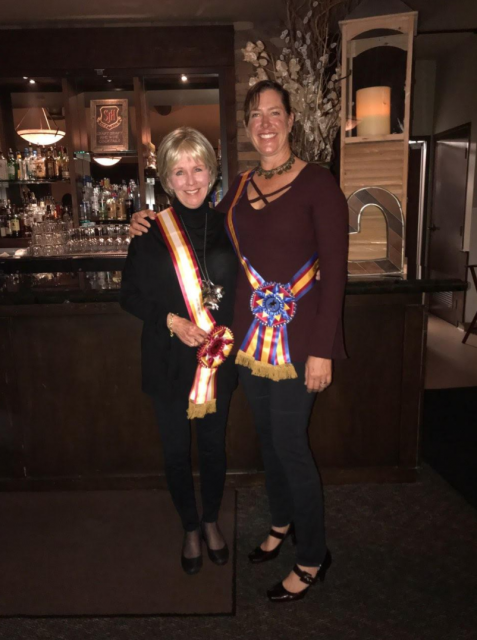 Beyond the trophies and cheering crowds, Allison finds herself most thankful for the people that she has been connected to through horses. 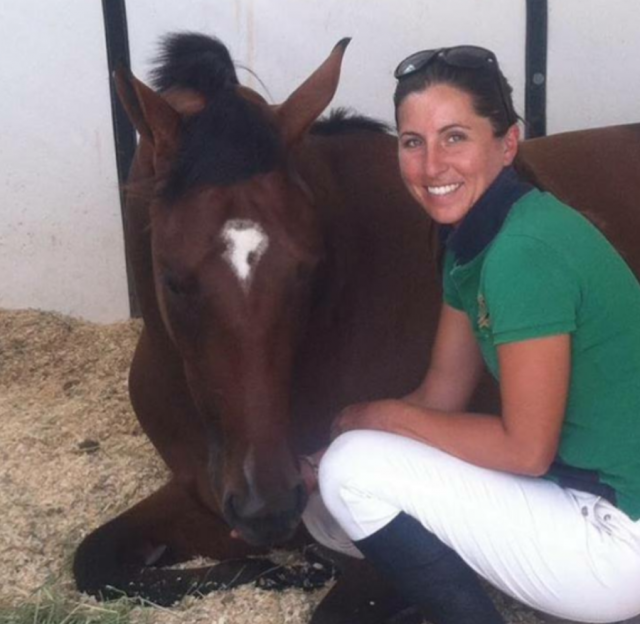 “This year I am thankful for horses because of the many wonderful relationships they have created!,” she says. “I am eternally grateful for my family who have always been my rock and have also always been awesome fun people who make me really happy! The horses have also brought in the most amazing crew of girls that work for me and are really an extension of my family! I am so thankful to have Sarah Zimmer, Jill Thomas, Olivia Caspers and Maddie Hogan (and all the other amazing girls that have been with us through the years). 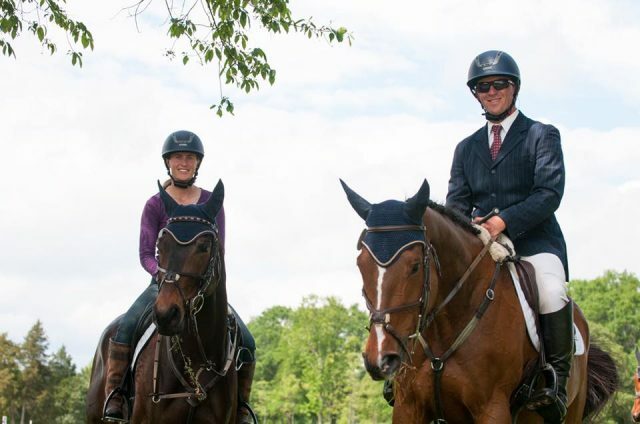 “My students, sponsors and owners have all come to me through horses and I consider these people my family and some of my very best friends! This year very good horse friends of mine introduced me to my boyfriend and I feel incredibly blessed to have connected with this amazing person! Allison’s entire team all has something to look thankful for as they look forward to 2018. 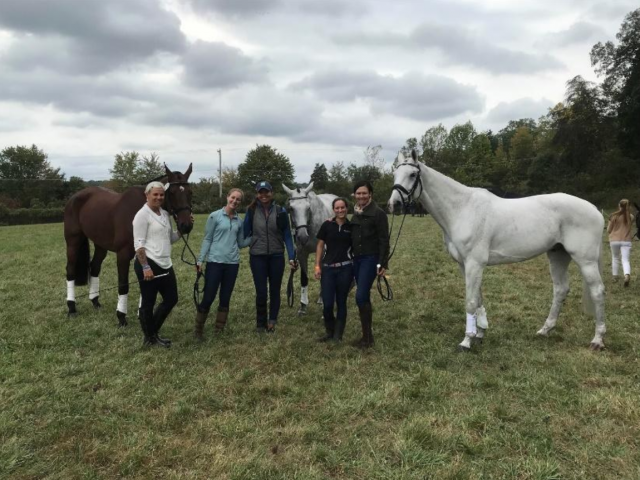 With plans for horses to move up through the levels and the search for a new head groom the Allison Springer Eventing crew has an exciting year as the build on the successes of 2017. 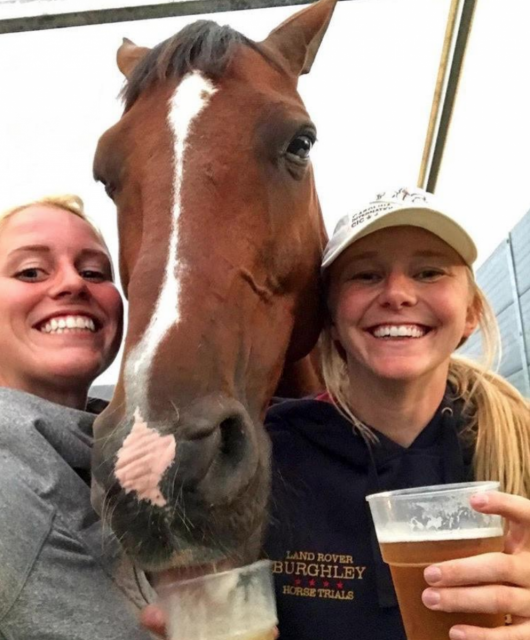 We caught up with some other top riders to see what it was that horses brought them this year and asked them to send us some pictures that capture what they’re feeling thankful for. Photo courtesy of Auburn Excell Brady. Photo courtesy of John Michael Durr. Jennifer McFall and High Times. Photo by Jenni Autry. Photo courtesy of Heather Morris. Photo courtesy of Olivia Loiacono. Photo courtesy of Mackenna Shea. Cheers indeed! So grab a glass of wine, a plate with way too many carbs, and enjoy some time thinking about what makes you thankful for these four-legged creatures!